One family of five… One life-altering tragedy… Three survivors. Each of the Mason siblings takes the outcome of the devastation three completely different ways. 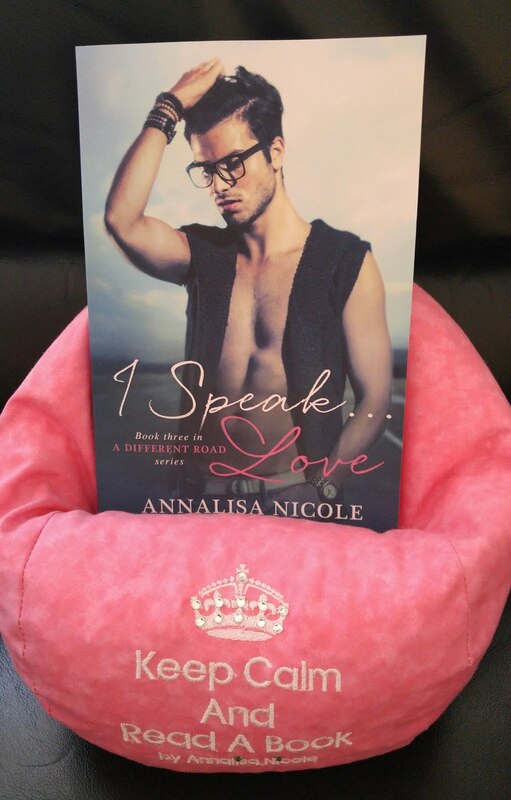 International Bestselling Author Annalisa Nicole is an “Indie” Contemporary Romance author. She’s been married to her husband since 1996 where she enjoys being a stay-at-home mom to their two teenage boys. She was born and raised in Michigan, but currently lives in California.